Are you looking for stump removal service in the Auckland region? Waitakere Tree Services have the right personnel & tools to get the job done quickly, competitively & right the first time. Our qualified Auckland arborists are passionate about what they do. Removing & grinding stumps of any size while leaving your garden, lawn or building site level & looking as if no stump was ever present! 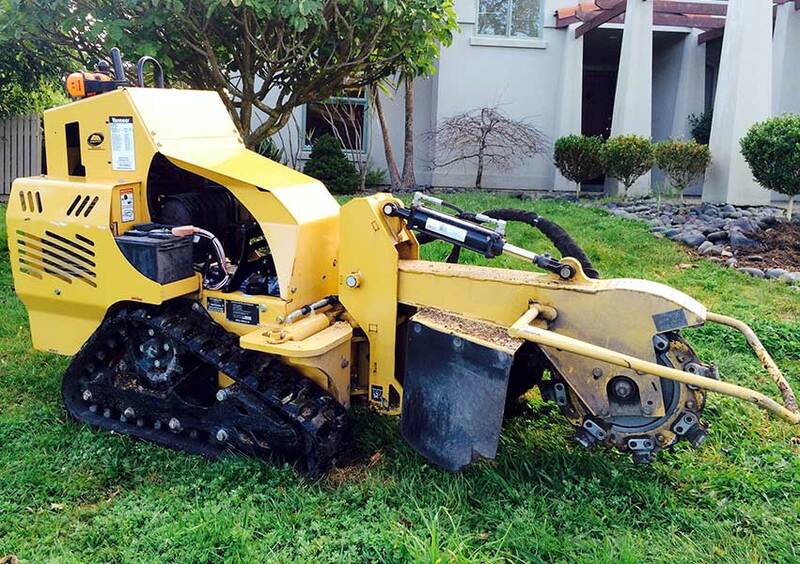 Waitakere Tree Services provide stump removal & stump grinding services in all regions of Auckland.